Summer is on it’s way and is there a better place, other than the gargen to enjoy this glorious time of year than your conservatory. 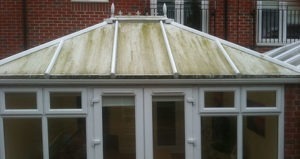 After a tough winter, and whats looking more like a tough spring your conservatory is going to need some TLC. Take a look at yours and ask – Do I need my conservatory cleaning? Or Summer house or Green house? I bet the answer is yes. If doesn’t have to be difficult – we’ve made it simple and that’s why customers keep coming back. We can clean a conservatory, including the roof without and scaffolding or other issues normally related to cleaning the sun rooms we know and love. With our professional conservatory cleaning services on your side, you’ll be able to enjoy pleasant evenings with plenty of light shining in through the glass of your conservatory. 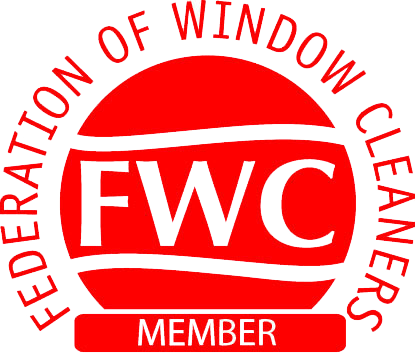 As described above, your windows will be cleaned using water which we bring with us, and which is purified as part of our cleansing procedure. Purified water needs no harsh chemicals or additives to clean glass – it naturally attracts mineral deposits and dirt for easy removal. You’ll see us use it to treat every corner of your conservatory, including sills, seals, frame and panes of glass. But its the outside we're concerned with! We'll leave your conservatory roof so clean you won't want to leave it. 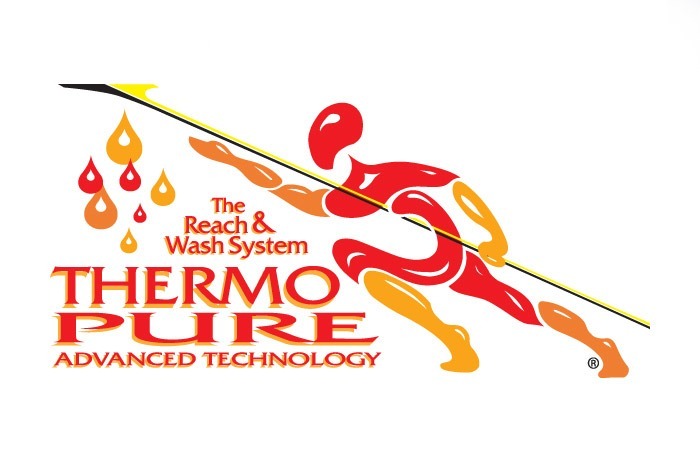 For more information call us or simply call of complete a contact form and we will contact you within 24 hours.